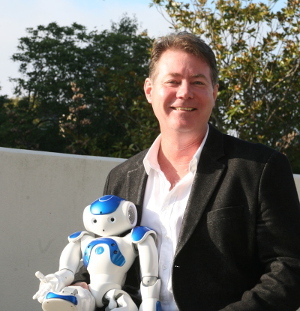 Falcon Robotics is a tech start-up run by Sean Welsh. He is currently working on minimum viable product for an edtech application. 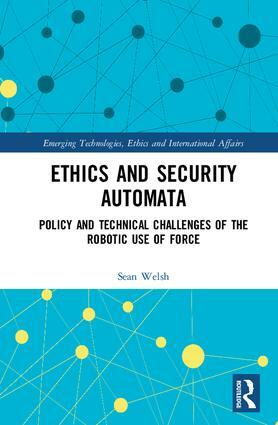 Sean has just published a book, Ethics and Security Automata, and is currently working on the sequel, Automata and Social Justice.